The perfect birthday gift. 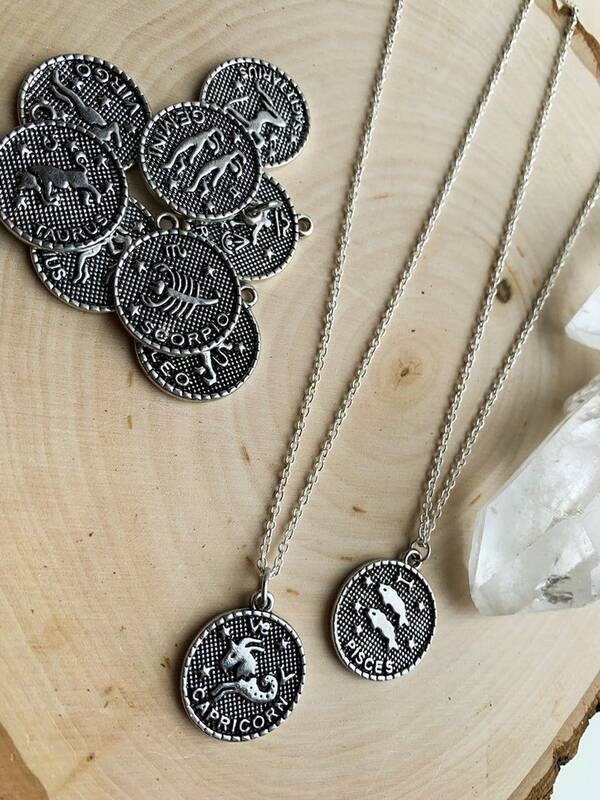 Choice of zodiac sign pendant hanging on a sterling silver plated tarnish resistant delicate chain in length of your choice. Info card and gift box included. These are perfect for layering!